Author : NGR_Ardiansyah Filesize : 4.0 MB WARNING ! 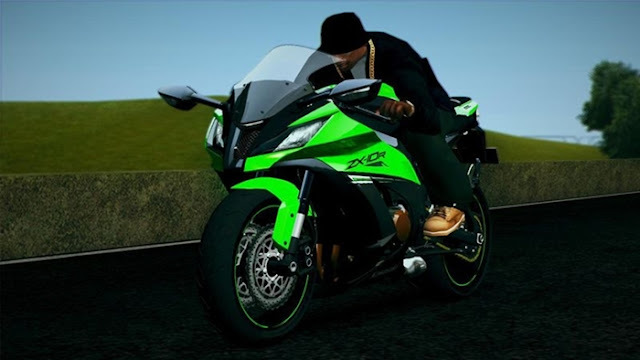 1. this bike converted from high poly 3D model. so don't be mad for big dff size. 2. DON'T EDIT, SELL, or REUPLOAD WITHOUT MY PERMISSION !! !